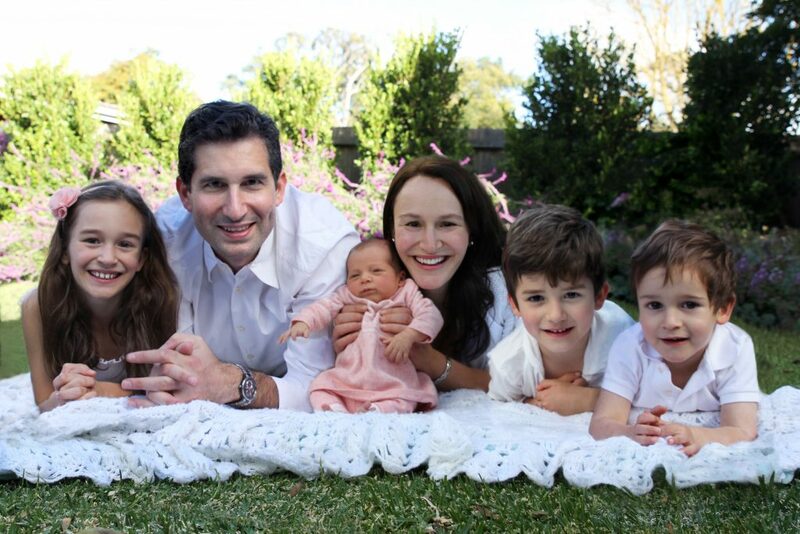 No matter where you live in the world, a few weeks before Christmas is such a busy time of the year! So many Christmas functions to attend, presents to buy, and food to prepare. 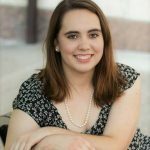 I thought I’d share with you some information on essential oils that I find helpful to reduce my stress and also to increase my immunity during this busy holiday season. The first time you heard of Frankincense may have been in the context of wise men presenting it to a baby. If it simply sounds like an obscure, outdated gift to you, then think again! Frankincense is often called the King of Oils, due to both its amazingly wide range of modern uses and the fact that ancient Egyptians, Greeks, Romans, and pretty much every ancient religion prized it highly. dōTERRA®Frankincense essential oil can assist with so many things. Specially, I love how it encourages relaxation and a calming of the heart. It is also fabulous for healthy cellular function. 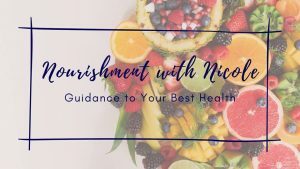 You can place one or two drops in a veggie capsule and take it internally, or choose to experience its spicy aroma to the max by placing one drop under your tongue. (Be prepared: responses to the unique, woody taste of Frankincense can vary widely!). 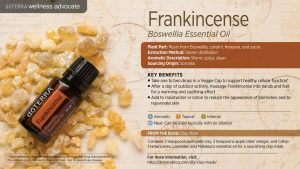 Frankincense is wonderful for immune function. Your immune system will gratefully accept a healthy boost during these upcoming winter months, when environmental threats somehow seem bigger and badder than at any other time of year. Snuggle up close with a loved one and apply Frankincense directly to the bottoms of their feet, a prime entry point for delivering this kingly oil’s benefits quickly to the body. Make sure your own feet get a turn, too! Lavender essential oil, with its light, floral and powdery aroma, is a universal oil that is great for almost everything. Lavender is a go-to in my house every single day. Whether you are looking to help reduce stress and anxious feelings, or for calming and more restful sleep, Lavender does not fail. Lavender is widely known for its calming and relaxing properties and its ability to soothe occasional skin irritations too. I love to use dōTERRA Lavender Touch (roller) to calm a restless child, to lessen the effects of minor skin irritations, or even to help reduce the appearance of skin imperfections and blemishes. dōTERRA Lavender Touch can be applied to the temples, back of the neck, bottoms of feet, or pulse points to experience its calming, grounding effects, or directly to the skin area of need. As one of dōTERRA’s most popular oils, dōTERRA On Guard is a powerful proprietary blend that supports healthy immune function and contains cleansing properties. With these cool Winter months, we are all looking for ways to protect our family from seasonal threats. On Guard Protective Blend is a must-have in my home for supporting our immune function. 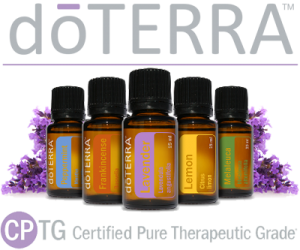 dōTERRA On Guard, a proprietary essential oil blend, provides a natural and effective alternative for immune support when used internally, topically and aromatically. 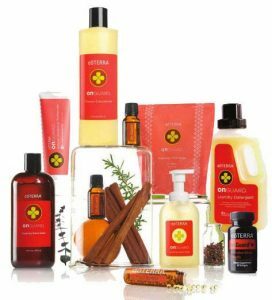 As one of dōTERRA’s best-selling blends, dōTERRA On Guard protects against environmental and seasonal threats with essential oils known for their positive effects on the immune system when ingested, applied topically and diffused. dōTERRA On Guard can be used on a daily basis to maintain healthy immune function and support healthy cardiovascular function as well. It can also be used on surfaces throughout the home as a non-toxic cleaner. When diffused, dōTERRA On Guard helps purify the air, and can be very energizing and uplifting. 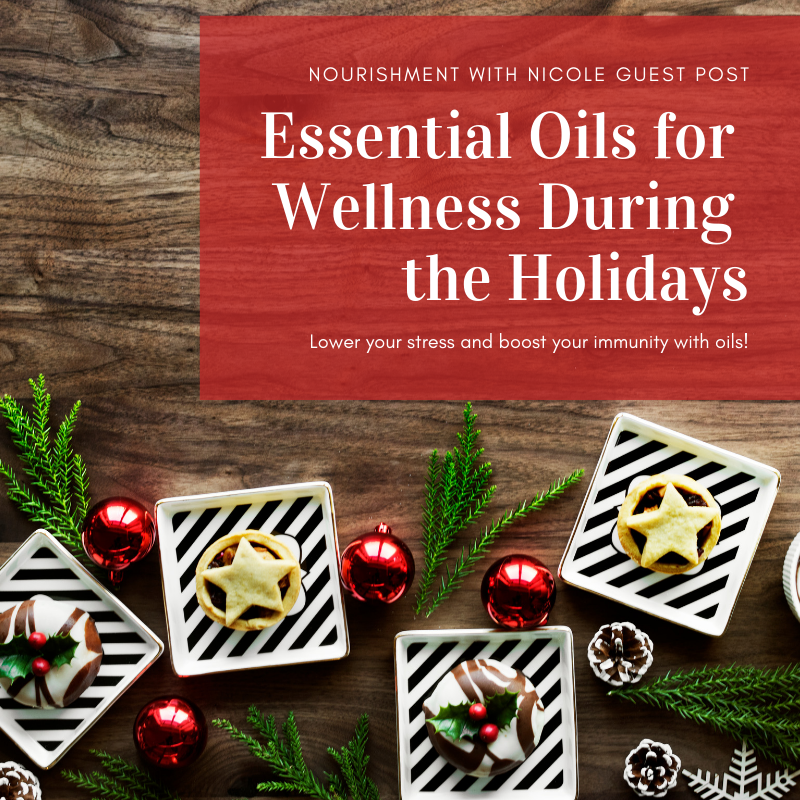 So if you are like me, and you are looking for ways to keep everyone in your home feeling their best during this busy holiday season and even all year long, then try a couple of the following recipes that include our dōTERRA On Guard essential oil! Mix well and store in a glass spray bottle. Use this to clean kitchen counters and bathrooms, along with doorknobs, light switches, and any other high traffic areas! 125ml or 4 oz distilled water. Mix in a 10ml rollerbottle, and shake well, then apply to the bottoms of the feet, or the spine, on a daily basis.